Saudi Arabia is being ridiculed world wide for their ban on women’s right to drive; vote; work in various number of professions; sitting next to men in coffee houses, etc. 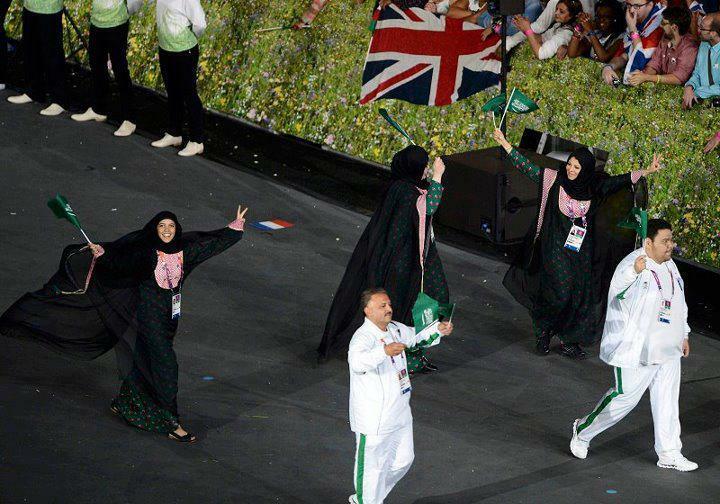 I pity Saudi sometimes as their backwards regulations prevents the international community to see the other sides of the country. Saudi supposedly has many beautiful places in the country side and the city of Jeddah would make an excellent tourist city with it’s long boardwalk along the seaside. But Saudi authorities refuse to open up the country like it’s fellow Gulf neighbours have done, despite the financial advantages it would entail. What I would like to bring to your attention is the strive for development that do exist within the Saudi community itself. Not everyone are satisfied with the regulations that prevents freedom and drains resources from the development of the country. Only on Facebook there are a number of pages supporting women’s rights: Saudi Women to Drive and Free Saudi Women for example. In 2011 the women’s rights activist Manal al-Sharif filmed herself driving and posted the video on Youtube, in which she discussed the problems the ban on driving caused women and how it could lead to dangerous situations when women might need to drive somewhere in case of an emergency. For this she was arrested and released on bail, on the conditions that she wouldn’t speak with media. 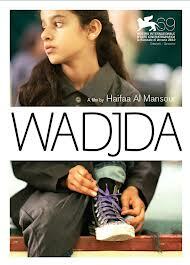 Also last year, a female film director named Haifaa al-Mansour released the movie Wadjda, that portraits an 11-year-old girl who dreams about riding a green bicycle -culturally this is not accepted even for small girls.